1.5 HOW TO CHECK YOUR VTU RESULT? VTU Results Last Updated On: 13-09-2017 @ 06:00 PM. 7th and 8th sem revaluation result announced. M tech 4th and 6th semester (old scheme) announced. Results of B.E 5th & 7th Crash/Extricating Semester announced for all regions. 5th and 6th Sem results announced for all regions. Results of 3rd and 4th Sem (CBCS and NON-CBCS) announced for Belagavi, Mysuru, Kalaburgi & Bengaluru. Updated Results of 1st and 2nd Sem CBCS announced for Mysuru and Bengaluru region. VTU Results of 6th Sem MCA (NON-CBCS) announced for all regions. June / July 2017 Examination Results of I & II Sem B.E. / B.Tech CBCS announced for Belagavi region. Results of 1st & 2nd Sem B.E. / B.Tech CBCS announced for Kalaburgi region. Results of 7th & 8th Sem B.E. / B.Tech Non – CBCS declared for all regions. Today’s update if you were getting invalid USN but your semester result is already announced. Please check your result again, the database is updated there is a possibility of your result announced now. 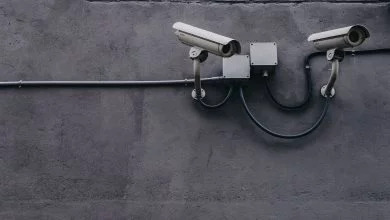 To check your result click here. If it’s still showing invalid result then your results will be announced along with crash course result. Want to know more then contact vtu registrar here are the numbers 08312498136, 08312498147. 5th and 6th Sem results are further delayed due to as usual some technical problem. 8th and 6th Sem crash course results are not announced yet because of the mix up of answer scripts of bar codes and non-bar code answer scripts. VTU VC said that all the results will be announced within the next week. 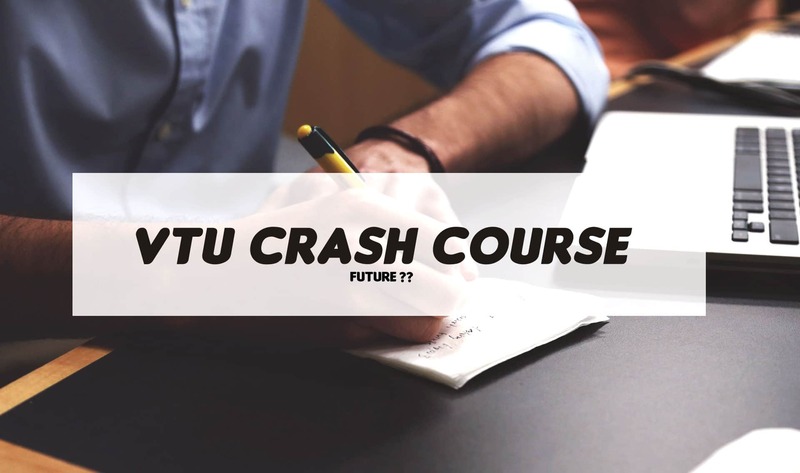 Will VTU announce results of the 6th semester before the 7th and 8th semester of crash students? That’s not likely though. They always announce final year results before any other semester because 8th sem exams are over before the start of 6th sem or any other semester. VTU VC said that the Crash course results of 5th sem would be along with their 6th-semester results release. The same thing was said to final year crash semester students, but that did not work that way. Hopefully, let see if there will be any change for 5th sem crash course students. They already went through a lot, but VTU is not happy despite. 6th sem results expected to be announced in the first week of September. 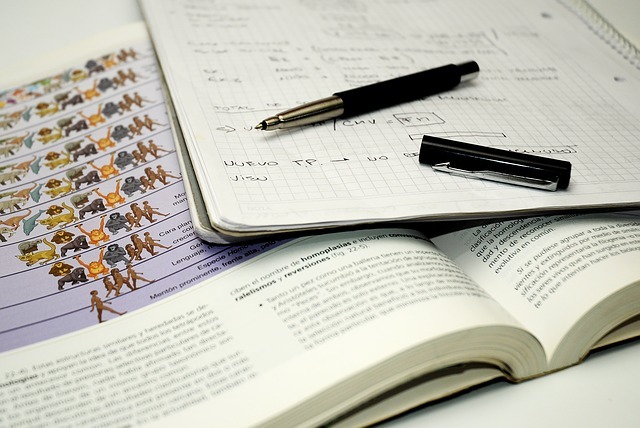 4th and 3rd-semester CBCS students don’t have to though all that crash course and other BS. 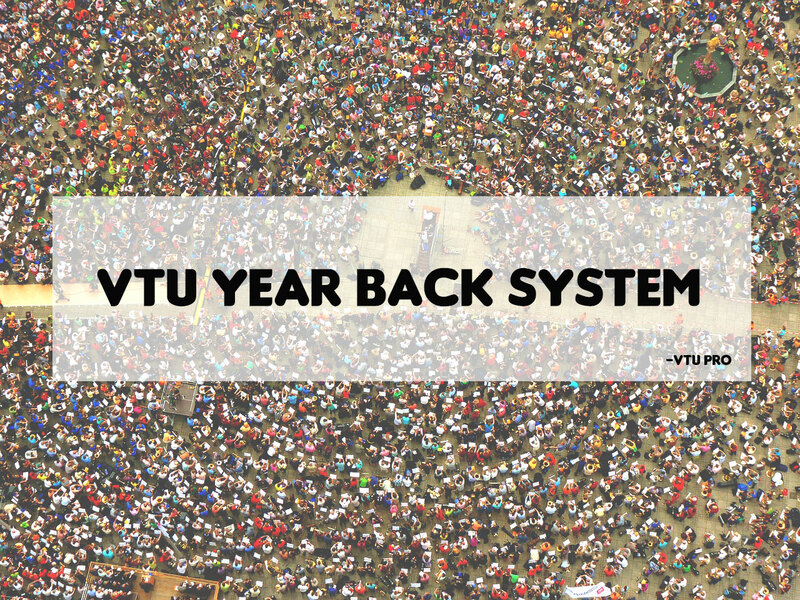 We completely had forgotten the last time when VTU announced the results on time. VTU will declare the results of 3rd and 4th sem results once they cover up the mess of higher semester. Maybe a week after the crash course results. There are reports that 1st and 2nd-semester valuation are over long back but the real question is will VTU announce the result before the higher semester, we have no idea about that. All we can do is wait for VTU to give an announcement date like previous semester. VTU Results announced for all the regions and branches of 8th semester. 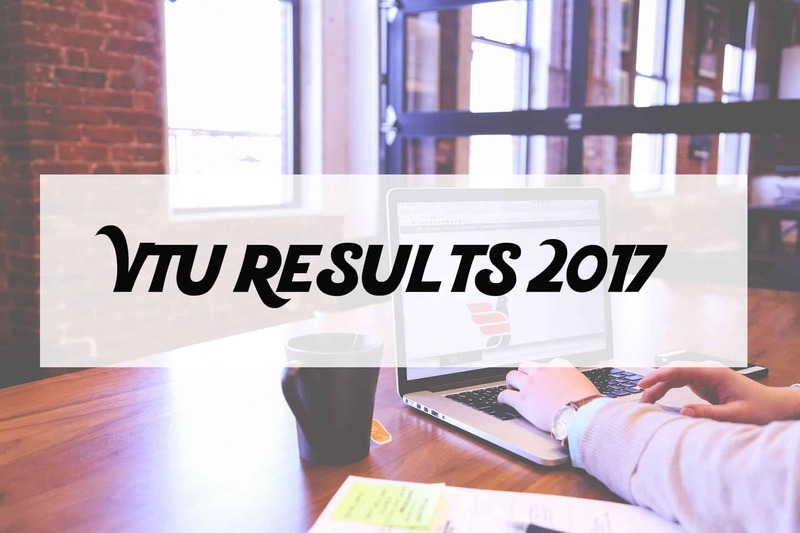 After few hours VTU has announced the results of the 7th semester of all the regions and departments too. HOW TO CHECK YOUR VTU RESULT? Check for your semester in the table. Also, don’t forget to check your respective region and branch. Enter your University Seat number USN provided from the college. Results marked “TO BE ANNOUNCED LATER” will get updated shortly. Can i get the vtu 8th sem toppers list of 2017 pass out batch please.